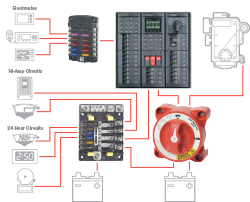 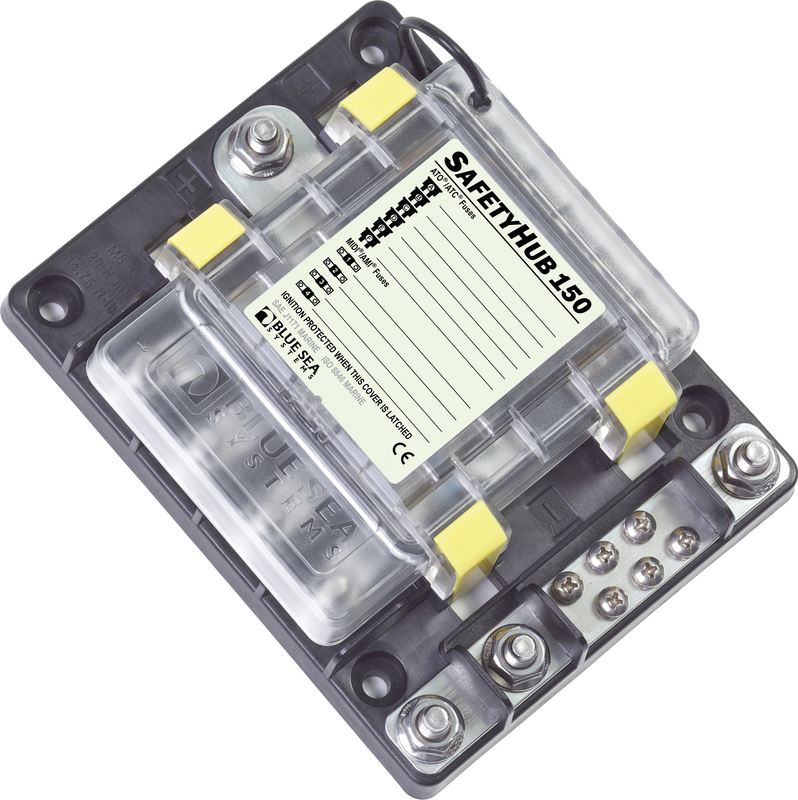 The SafetyHub 150 consolidates ignition protected, high amperage and 24 hour circuit protection into one place near the battery while also providing circuit protection for the 360 Panel feed wire. 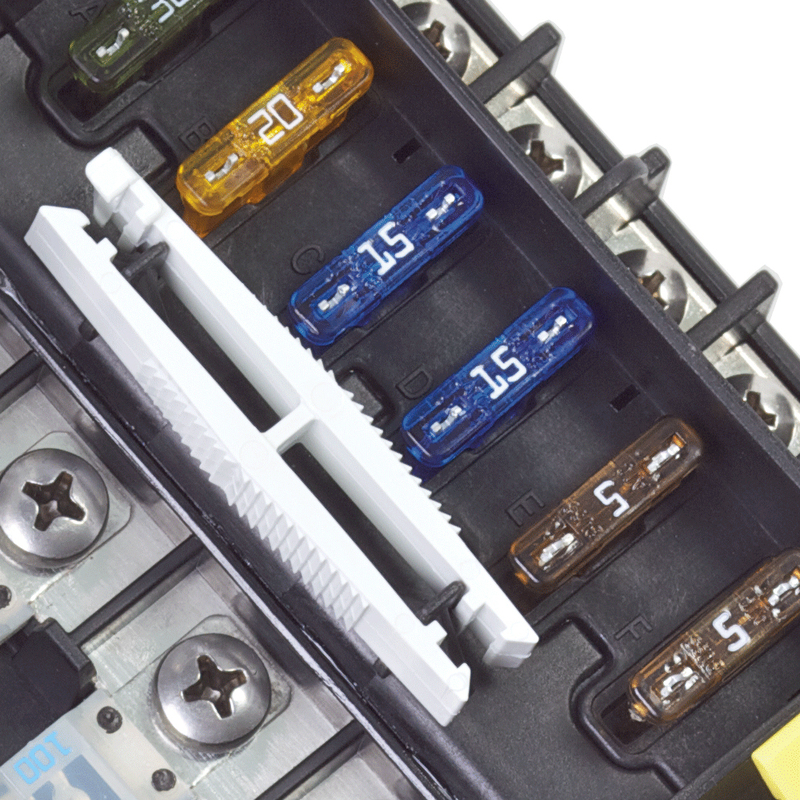 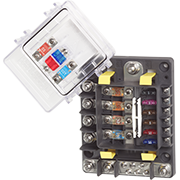 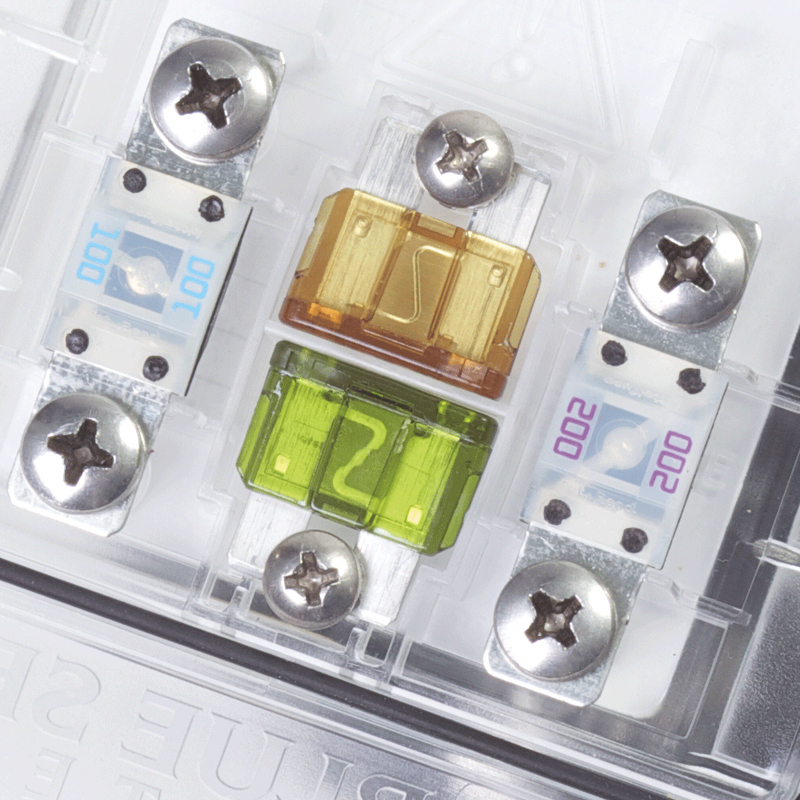 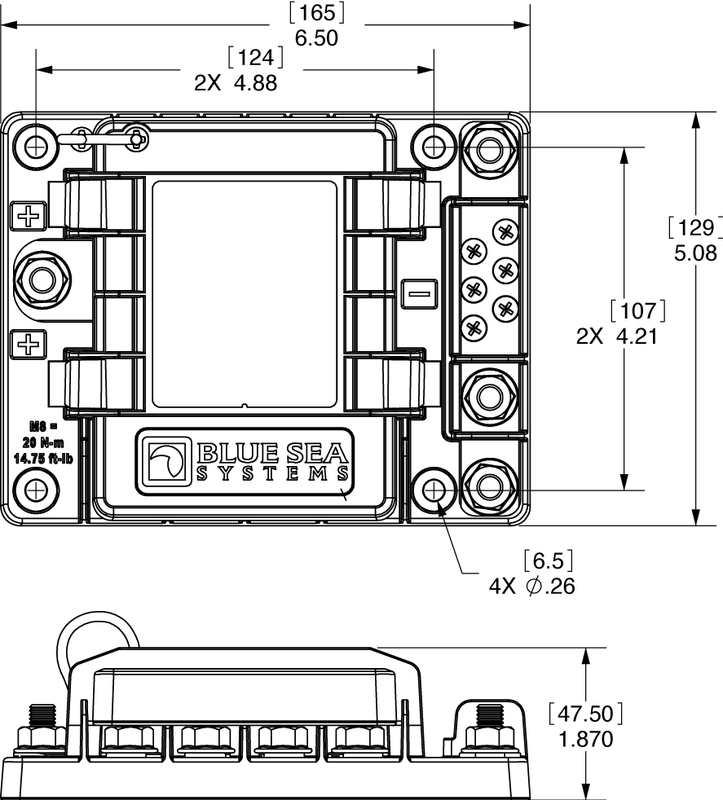 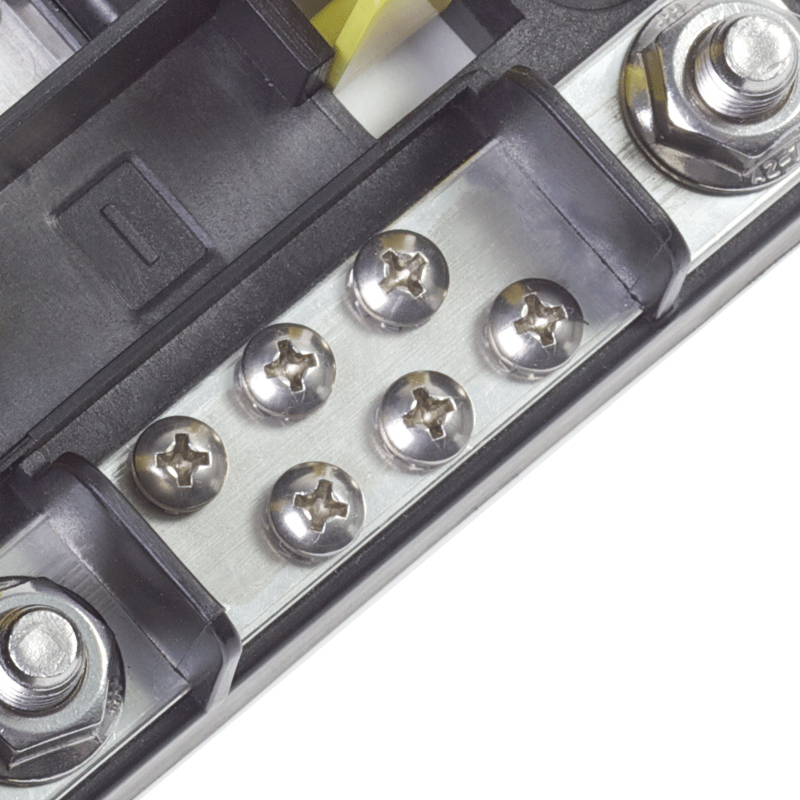 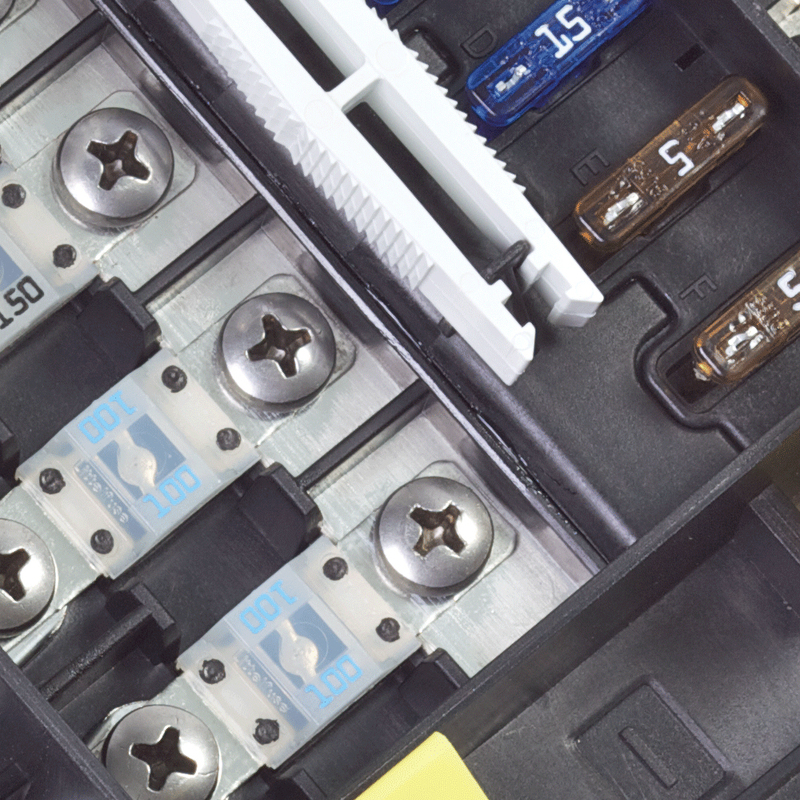 The 360 Panel provides circuit protection for all medium amperage loads and the ST Blade Fuse Block protects the electronics, as these devices are switched on the device. 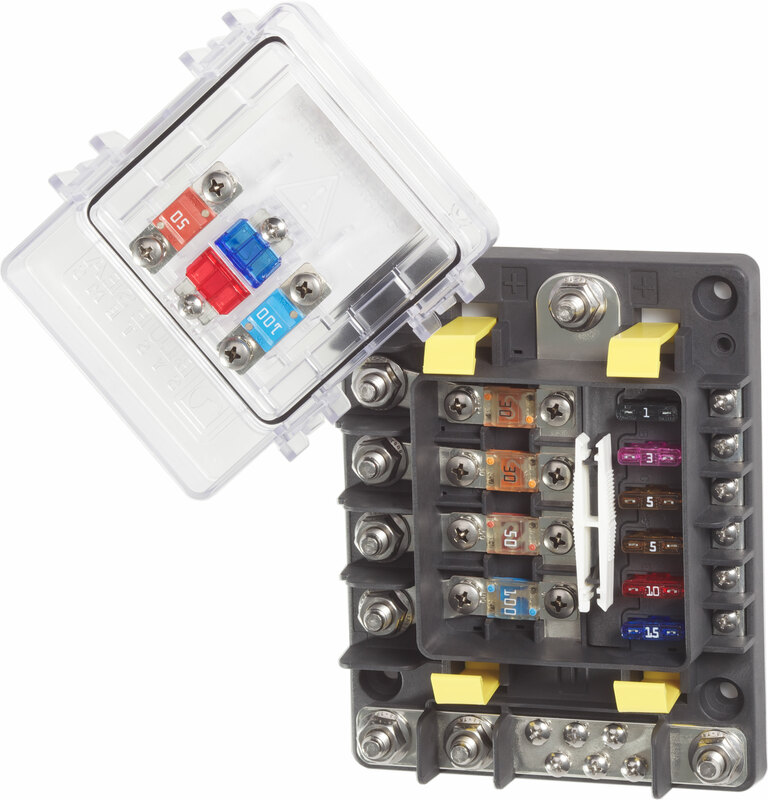 This example minimizes panel space and consolidates circuit protection to only three places on the boat and achieves a critical safety advantage by ensuring all high amperage cables are protected.